Compiling research based on general travel costs for backpackers, the Simply Holiday Deals infographic announces Sofia, Bulgaria, as Europe’s cheapest travel destination for 2017. The city takes the number one spot from Kiev, Ukraine. You can see the full infographic at http://simplyholidaydeals.co.uk/travel-blog/europes-cheapest-cities-for-2017-travel-infographic/. 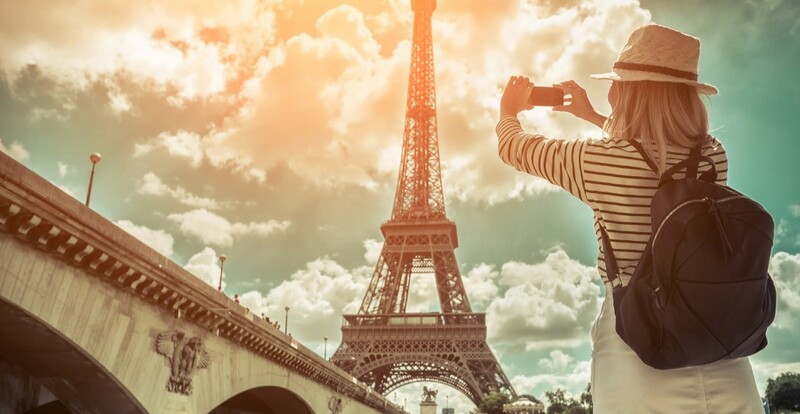 Now in its 7th annual addition, Price of Travel’s Europe Backpacker Index ranks 56 of the continent’s most popular cities, from cheapest to most expensive. It shows that prices held steady during 2016, due to a stagnant economy. However, changes have seen Zagreb included and St. Petersburg knocked off the top 10 list. Research for the Europe Backpacker Index includes per day prices for a hostel stay, two public transport rides, one famous attraction, three budget meals and an entertainment budget including either three beers, local wine or dessert and coffee. “The main objective of Simply Holiday Deals is to help our members travel the world at discounted prices. We do that by searching dozens of companies worldwide for their very best travel deals and by providing tips and information that will allow our members to save their hard earned money. By partnering with the Price of Travel on the Backpacker Index we can let our members know where they will get the most for their pound throughout Europe each and every year,” said Brian Jones, Managing Director of Simply Holiday Deals. The infographic converts all local and USD currencies into British pounds for Brits to easily find and locate destinations offering the best price for each key area of travel. For example, Budapest has the cheapest hostel accommodation per night, at £4.12. Kiev remains the most cost effective spot for transport, at only 24p a day for two trips. In terms of meals, Krakow makes eating affordable, on a daily budget of £4.52. Simply Holiday Deals is a comprehensive online travel destination, providing UK members with the best holiday deals from across the web, holiday guides and up-to-date travel advice.